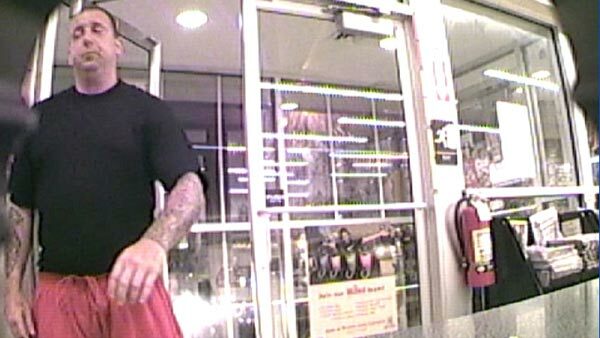 A man caught on surveillance video is wanted for stealing cigarettes from a Delaware County Wawa convenience store. LANSDOWNE, Pa. (WPVI) -- A man caught on surveillance video is wanted for stealing cigarettes from a Delaware County Wawa convenience store. 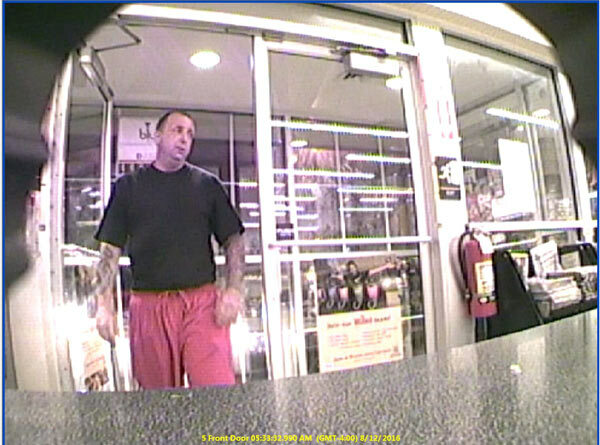 The Lansdowne Police Department posted photos of the suspect to their Facebook page on Wednesday. 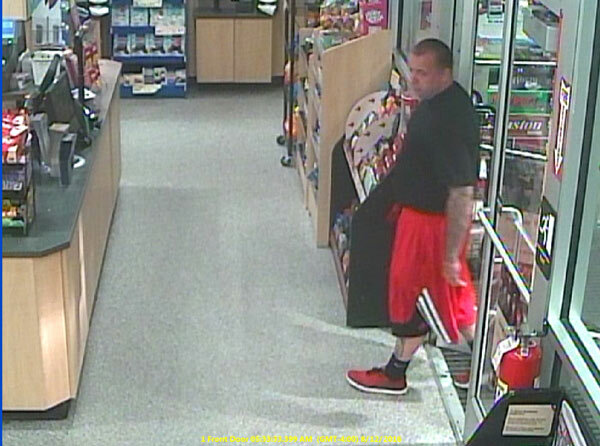 They say the man entered the Wawa at 67 North Lansdowne Avenue at 5:33 a.m. on Friday, August 12. Once inside the store, police say the man removed numerous cartons of cigarettes from behind the counter and left. 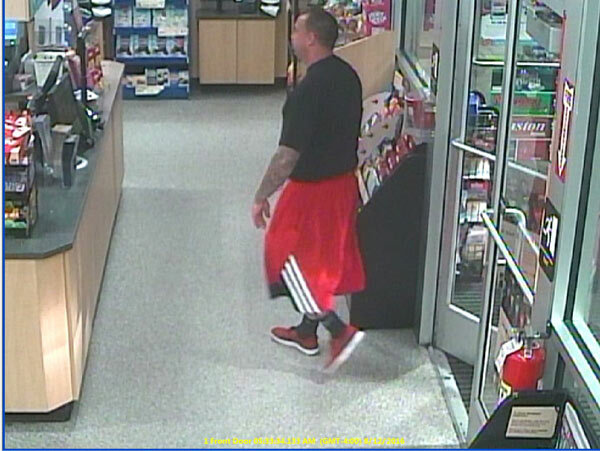 Anyone who recognizes the man is asked to contact Sgt. Ken Rutherford at 610-623-0700 or krutherford@lansdowneborough.com.